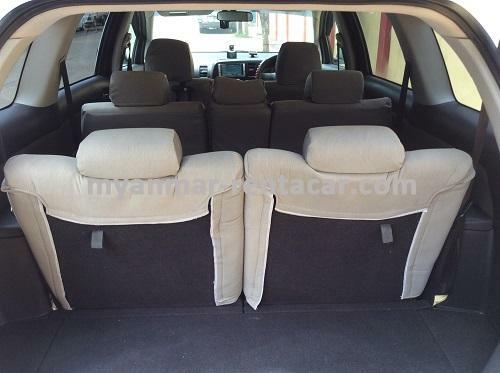 For car rental / car lease / car hire info in other cities of Myanmar, please select above cities. 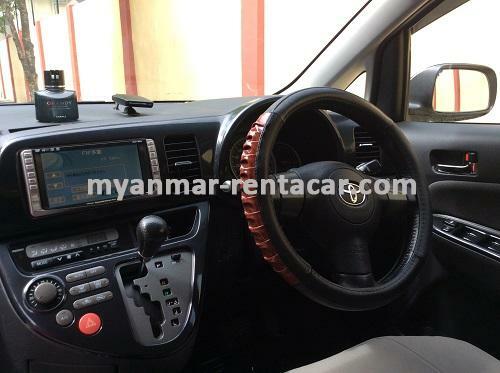 When you call us, please say "I just found a car information on [Myanmar Rent a Car]...". So that we can understand easily and your conversation will be smooth. 1. The car entry which you select might be unavailable due to some circumstance; in that case, we will try to provide other similar car based on your request. 2. Some car entry information might be incorrect due to mistakes, please check the car status before you use it , or before signing the contract. 3. 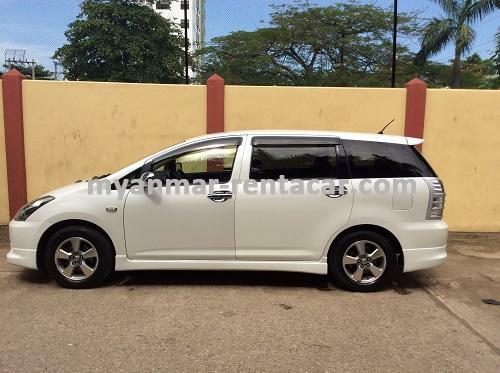 The car rental prices listed on our website is the local price which are for local Myanmar people. 5. All the cars introduced by us will be cautious of safe driving at all times. 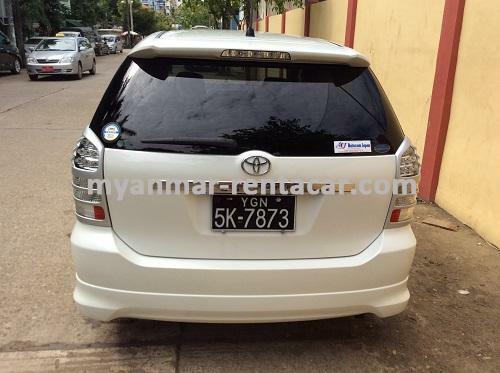 How ever, because of the lack of car insurance in Myanmar, in the case of car accident by chance, our company and car owners can not take the responsibility for customers’ injury and property losses. 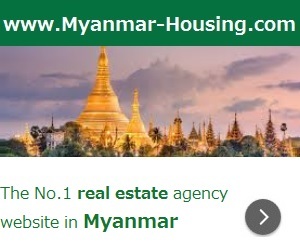 We strongly suggest foreigners to join life/health/travel insurance before you visit Myanmar.